Movies about service within the hospitality industry are few and far between, especially ones that portray the history and heritage of style that still hallmarks all legendary hotels to this day. And while so many of us in the industry can laugh with understanding while watching the very funny Fawlty Towers, we still might long for a more serious presentation of what service can require. 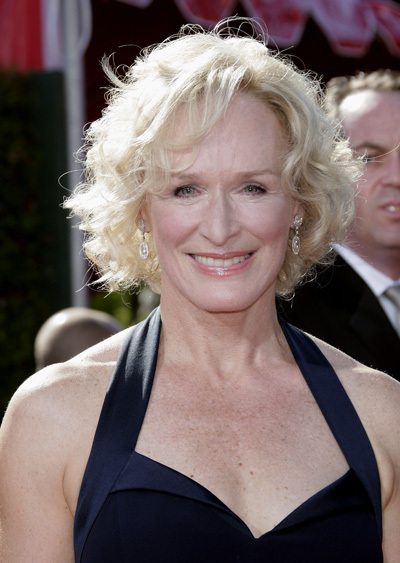 Now, thanks to the fabulous actress Glenn Close, we can in the new film Albert Nobbs. Based on a short story by George Moore, we follow the life Albert Nobbs, who is a butler at the Morrison Hotel in 1890’s Dublin, Ireland. But Mr. Nobbs has a secret – he is actually a she. No, this is not a film about gender preference but rather about the decision to hide and survive for only as a man could “Mr Nobbs” obtain a living wage in conservative Victorian Ireland. Yet as the years pass Mr. Nobbs serves others so perfectly that “he” almost forgets his/her feelings within and the precious dreams beyond the day-to-day of "may we serve you?". And who among us with the industry, especially during the rush (and crush) of the holiday season does not know that feeling of so much for others, often so little for ourselves, as we endlessly smile and serve? This is an outstanding movie – beautiful to watch, touching to see. It is well worth the viewing and one that the Oscars should acknowledge for Glenn Close captures in a single steady glance the true heart (and price) of service served then and still today. 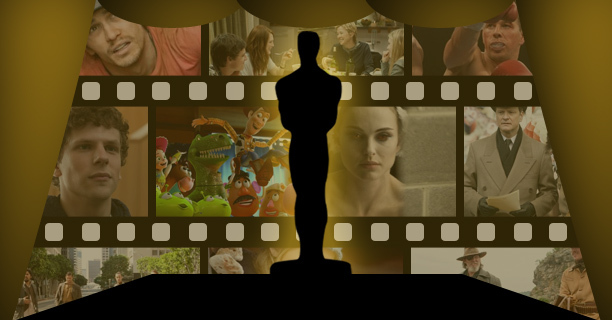 Posted on December 16, 2011 by Ana Kinkaid and filed under Awards, Courage, Culinary History, Films, Hollywood, Hospitality Industry, Hotels, Literature, Movies, Professionalism, Reviews, Values and tagged Academy Awards Albert Nobbs Dublin Fawlty Towers Glenn Close Oscars Victorian Ireland.